Crazy Blizzard prep! Been playing inside all day, what else to do! Bake 🙂 I love to cook & bake with my kiddos. It can often be twice my mess, sometimes involves a meltdown or 2 but it really is fun and I love teaching them about their food. We wanted to bake but I still wanted to keep it healthy. 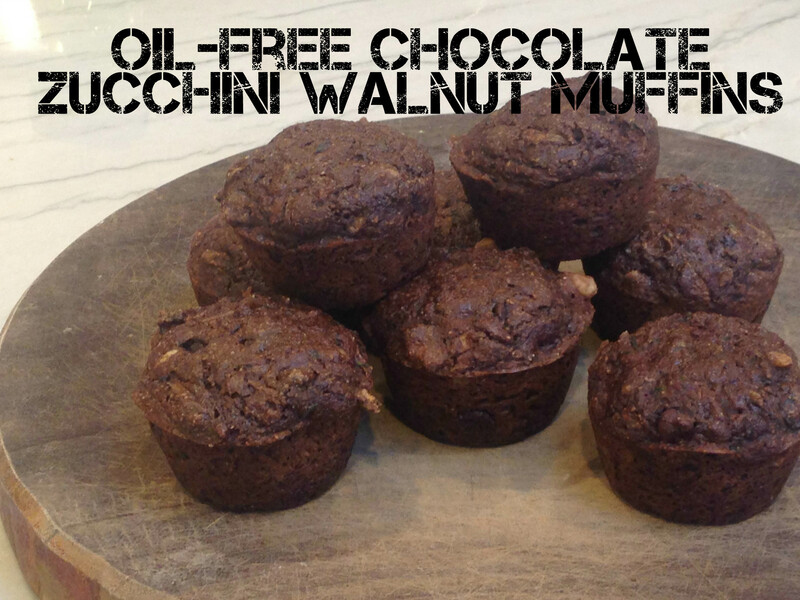 Thank you Oh She Glows for these Oil-Free Chocolate Zucchini Walnut Muffins! They were super excited to make (and eat!) muffins! We loved grating the zucchini together and measuring all the ingredients. I used twice the zucchini so ended up with 10 mini muffins on top of the dozen full size ones. But my kiddos loved the “baby muffins” too.